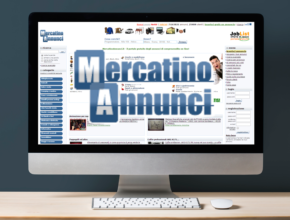 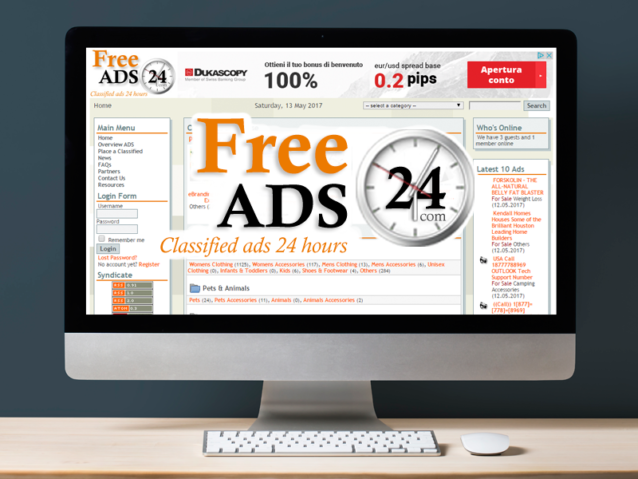 FreeAds24.com is an international bulletin board for classified ads. 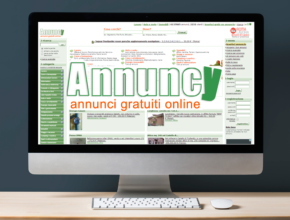 The portal is online since 2006 and collects ads of any kind: Clothing & Footwear, Electronics, Business Opportunities & Careers are just some of the most popular categories. 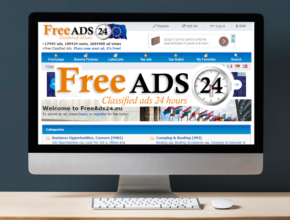 Whether you want to sell a car, rent a flat or you are looking for a job abroad, FreeAds24 is the right place.